The perfect christmas present or gift for any metal, rock, punk or pop music lover. Also suits all eras such as the 70s, 80s, 90s. 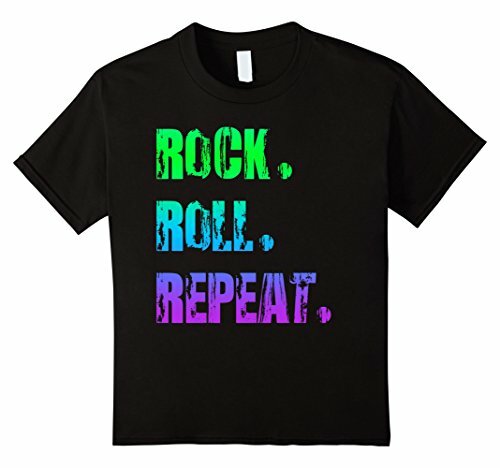 Great tee shirt for a party, costume, holiday or rave! bright colours. 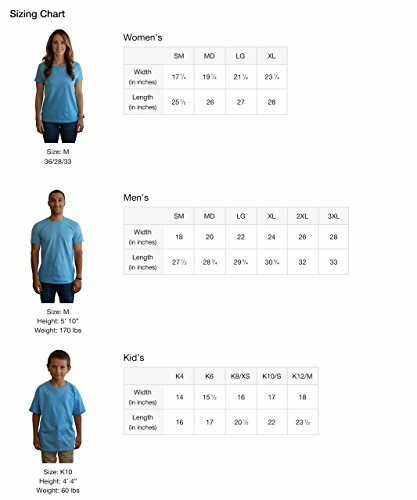 Order a size up as the sizes are small. Thanks and rock on!